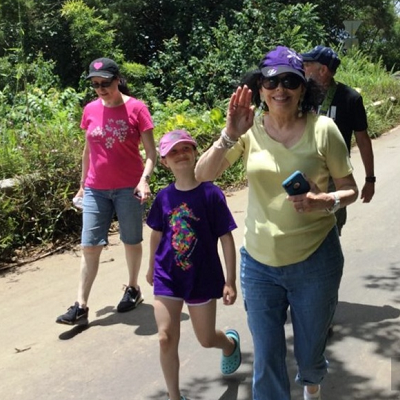 Maui Fantastic Tours gives you the best tour of the Maui Island. 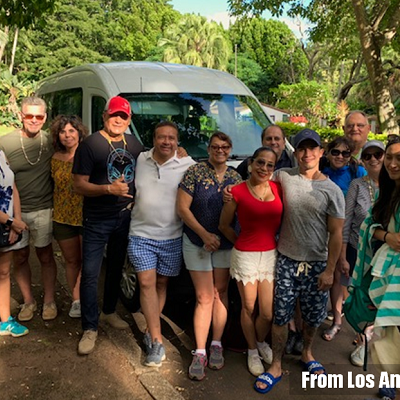 Our team of professional tour guides, are always eager to work with visiting clients and tourists, to show them around Maui and its surrounding landmarks. The Maui Fantastic Tour is an accepted, recognized and reputable brand in the tour industry, which provides unique, personal and private tours with a professional guide that has a broad knowledge of the customs, culture, and history of Maui. We have taken it upon ourselves to equip our team with the necessary things to make the tour comfortable and memorable for you. For example, we have three different types vehicles that have been carefully selected to fit our tour roads, number of guests and the best experience. We have had a track record of satisfied clients ever since we started our tours, and we are getting better at our services by day. 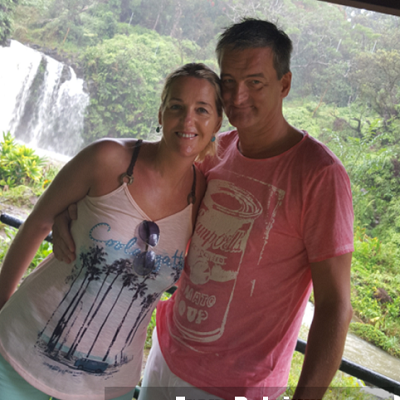 Our tradition at Maui Fantastic Tours is Excellence, and this governs every thing we do before, during and after our tours. 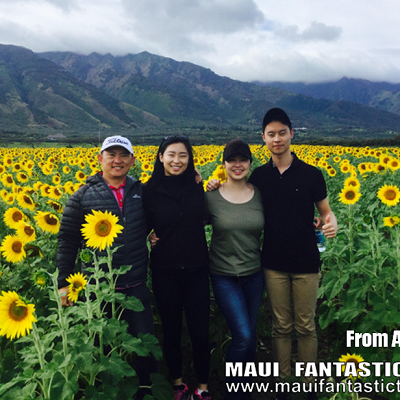 At Maui Fantastic Tours, sharing happiness is our job. So, we are always eager to take our clients on an informative, memorable, fun-filled and interesting tour, as this gives us a sense of fulfilment. It is always our pleasure to make you smile, and we look forward to it every day of our lives. 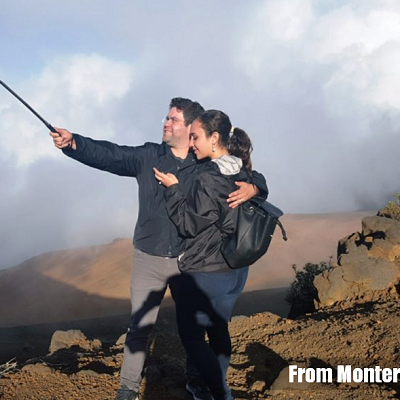 Oscar Parker Manzano, the founder and owner of the Maui Fantastic Tours, is a Maui resident who holds a degree in business and has a wild passion for traveling the resplendent world. He has spent a tangible part of his life in Europe, but he is still very rooted in Hawaiian cultures, customs and history. 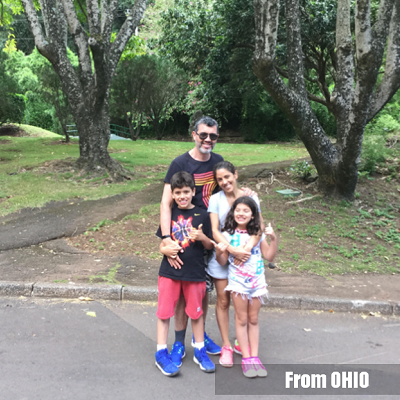 He is a lover of the world’s history, art and diverse cultures.He took some time to explore the charming Maui Island, connecting with the native Hawaiians who lived there and learning all there was to learn. During this voyage, he discovered so many fantastic things and he has been willing to share them with the world since then. He started the Maui Fantastic Tours to realize this dream, and also show the beauty of Maui to the whole world. He is a very friendly, positive, happy and humorous person, and he will guide you through the tour like he is your childhood friend. All prices are subject to change without notice. All prices in United States dollars. © 2019 Maui Fantastic Tours | All Rights Reserved.